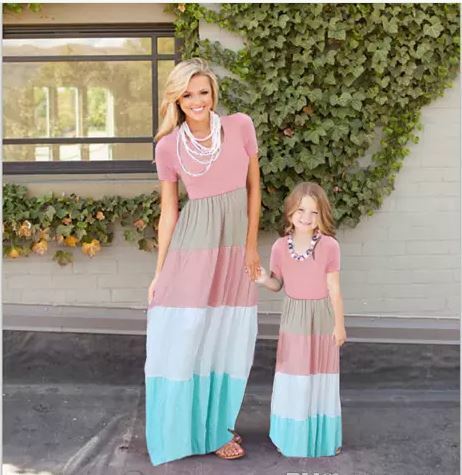 Looking for cute matching Mommy and Me dresses? Check out what we found! Mommy and Me matching clothing has become quite the thing nowadays! There are dresses and cool t-shirts and even hair accessories so you and your special little gal can walk the runway or attend an outing together looking spectacular. These Mommy and Me dresses and outfits are so popular that we went on a search for the best places that you could get hooked up and find your very own. 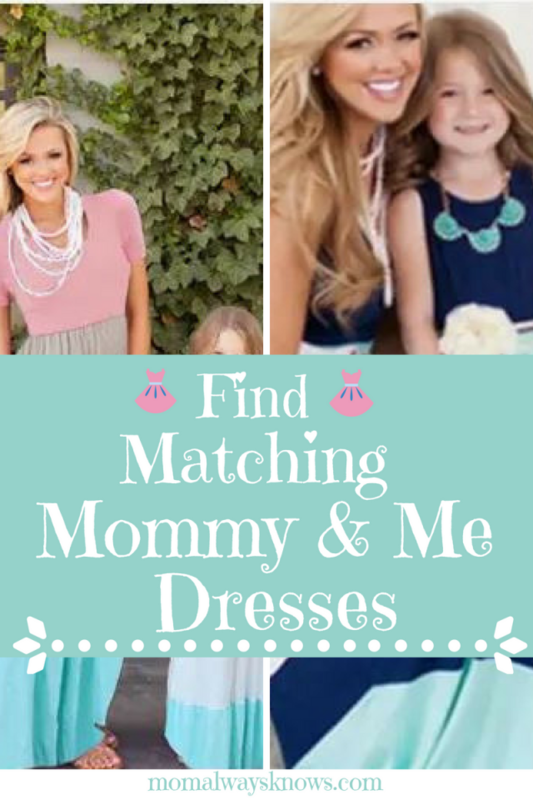 Read on to find out where you can get matching mommy and me dresses! Maybe you need matching Mommy and Me dresses for the holidays, a special vacation or a family photo? There are so many occasions that a family would like to dress alike but where do you look? Since we love to bring our MAK readers great deals and mom picks we have found a place online that not only offers good quality but low prices and huge selections too. Woo hoo! Head on over to DHgate, similar to Amazon but a way to buy and sell on a global scale, so you get so many more options for great prices! We found several vendors who have lots of styles and sizes of Mommy and Me dresses starting at $4. Who can beat $4 on dresses?? There are all kinds of dresses from long and short and a full color palette. 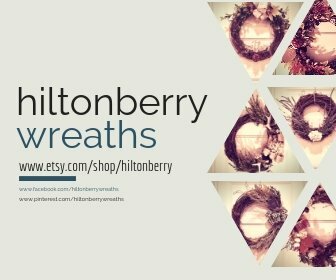 Take some time surfing their site and find just the perfect dresses for your needs and occasion. So cute I can’t take it! I need to get my daughter and I something matching.